Want to be rewarded for using your card? 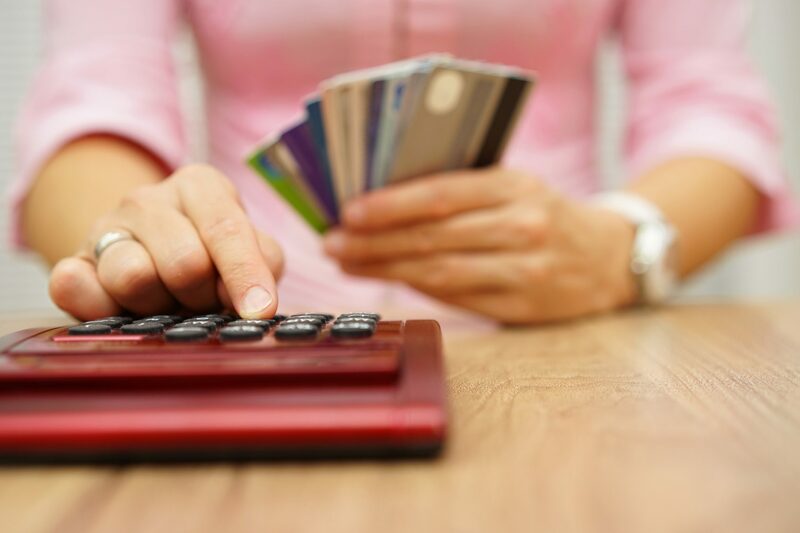 If you have good credit history and regularly spend on your credit card then you could receive some great rewards, from cash backs to air miles. The rewards card is a credit card which gives you rewards as you shop and spend on your card and it’s a great way of getting something for nothing. The rewards can be anything from cash back to air miles. The rewards card is best suited for people who regularly spend on their credit card but also clear their outstanding balance in full each month. This is because the APR on these cards are usually higher than average and any interest charge would easily outweigh the benefit of the reward itself. What should I look for in a reward card? If it’s a cash back then what percentage of cash back will you get? Is there a maximum cap on the rewards or cash back you can receive? Is there a introductory offer – eg cash back for a limited period? What opportunities are there to earn extra cash or points? When and where can you redeem your rewards? What is the APR if you were unable to clear your outstanding balance?